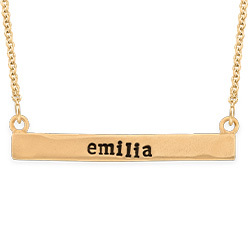 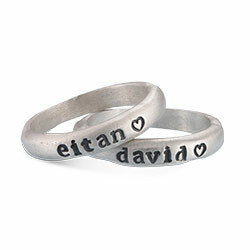 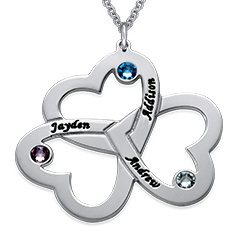 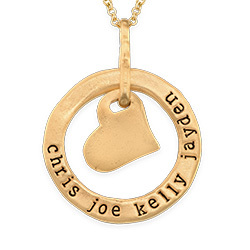 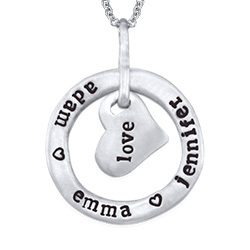 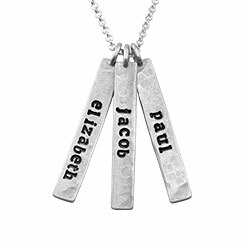 Engraved necklaces let you express yourself in beautiful style! 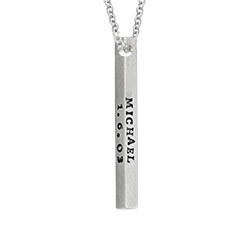 Our Stamped Horizontal Name Bar Necklace in Silver is right on trend, thanks to a whimsical hammered hand stamp notation created by none other than you. 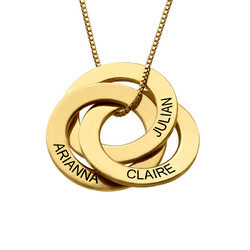 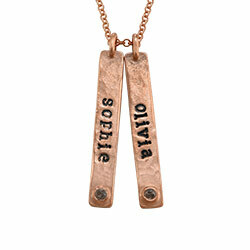 This beautiful piece isn’t just stylish – it’s also truly meaningful. 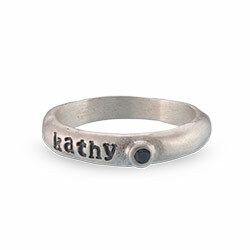 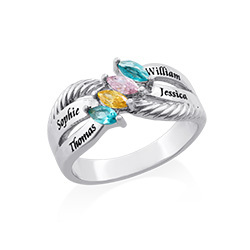 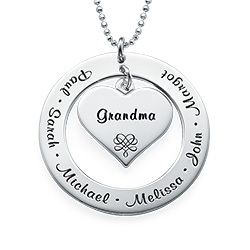 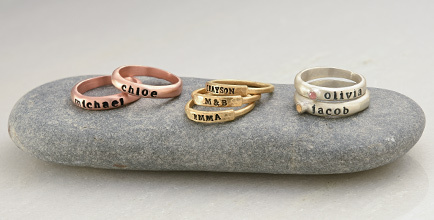 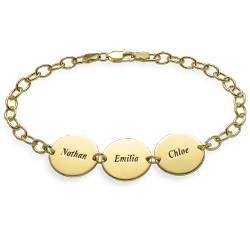 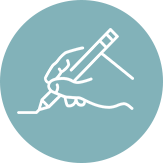 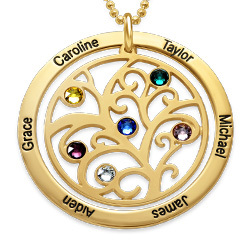 The perfect gift for mom, grandma, or anyone else on your list, it can be personalized with a name or word of your choice containing up to 11 characters. 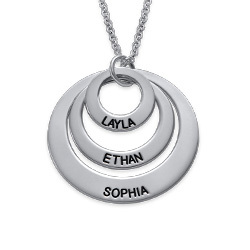 It’s crafted of sterling silver for a lifetime of beauty, and is suspended from a 14" - 22” rolo chain for the perfect look. 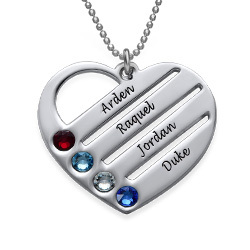 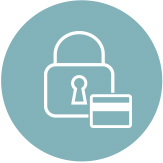 Love the look and want to see more options? 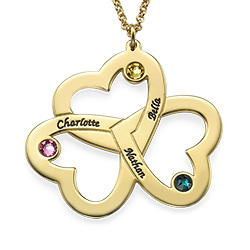 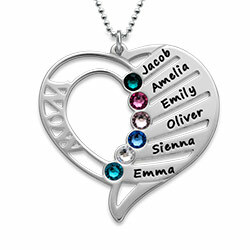 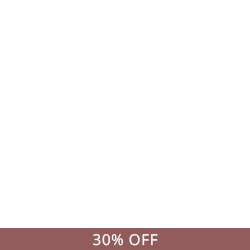 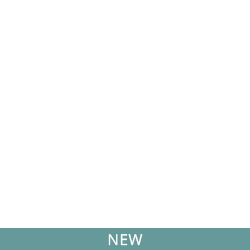 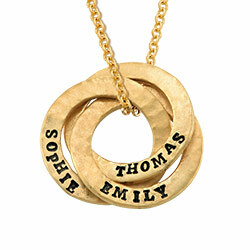 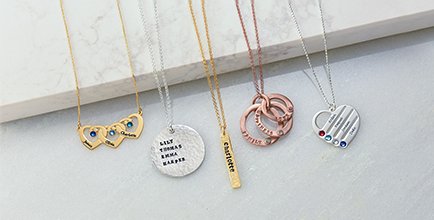 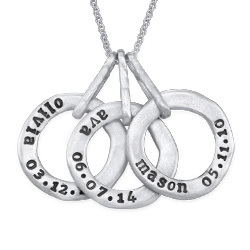 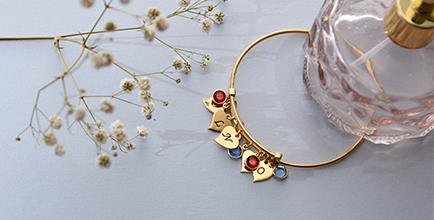 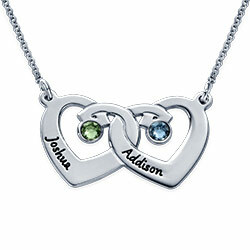 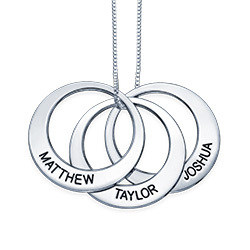 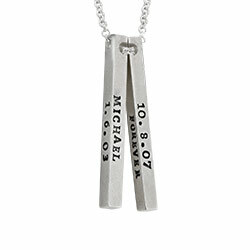 View our entire collection of bar necklaces to celebrate love, family, and friendship. 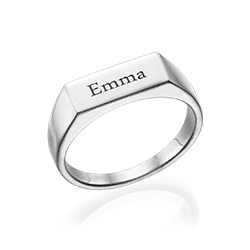 Measurements: 8.34mm x 41.54mm / 0.32" x 1.63"